A working lunch in the health conscious world seems to be a big faux pas. It’s important to practice mindful eating, taking time to enjoy your food so that your body properly absorbs all the nourishment. Work and food can play well together though when you’re in the right company. I spent the afternoon with my supremely talented friend learning how to achieve brand cohesion through photography. We didn’t have time for a complex meal so I kept our lunch simple. 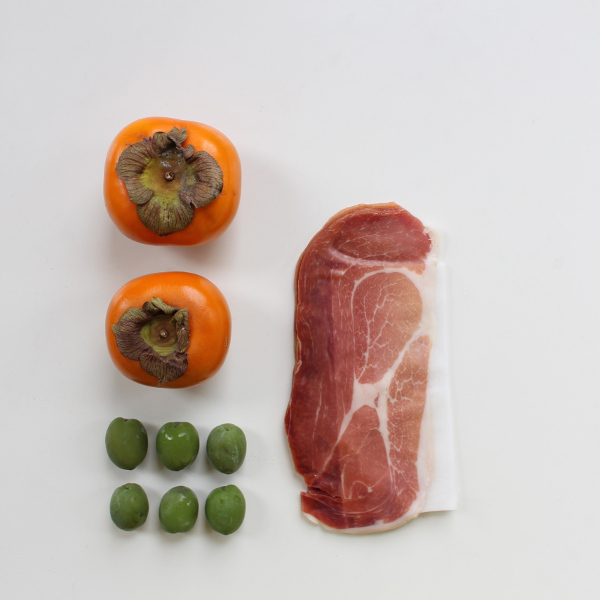 Prosciutto, persimmons and olives. 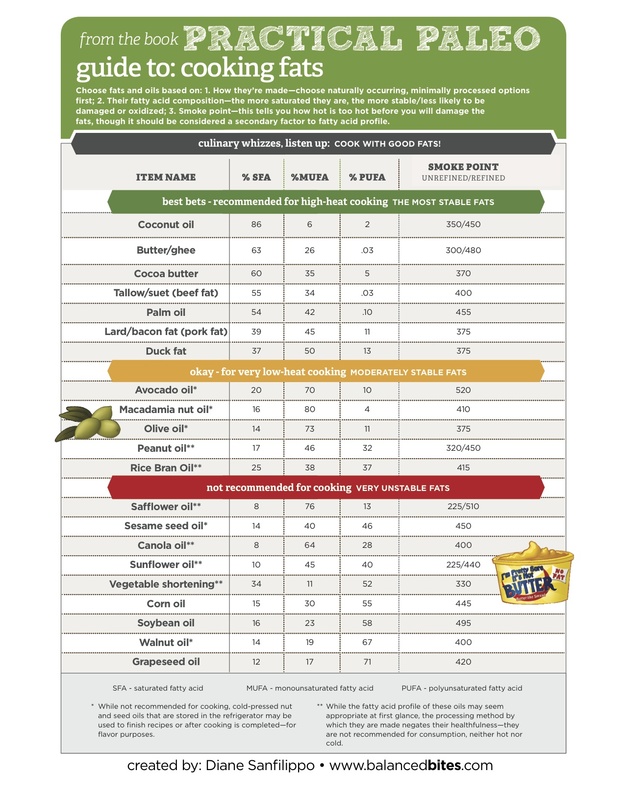 I wanted to highlight how easy three ingredients can come together to create a complete meal. Prosciutto for protein, persimmons for carbs and olives for fat and carbs. It was just the right amount of fuel to get us through the afternoon and we also shared some plantain chips as a crunchy treat. 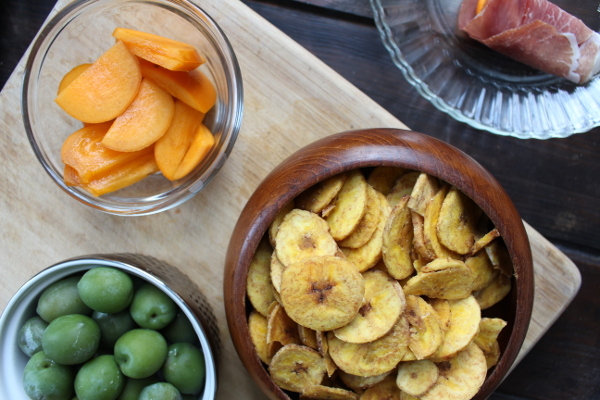 The sweetness of the persimmons pairs wonderfully with the salty prosciutto. When you combine two delicate foods, you’re rewarded with all senses responding. Prosciutto is a delicate meat, taking 2 months to 2 years to produce. Typically from a pig or wild boar, it’s a dry-cured ham that is thinly sliced and served uncooked. 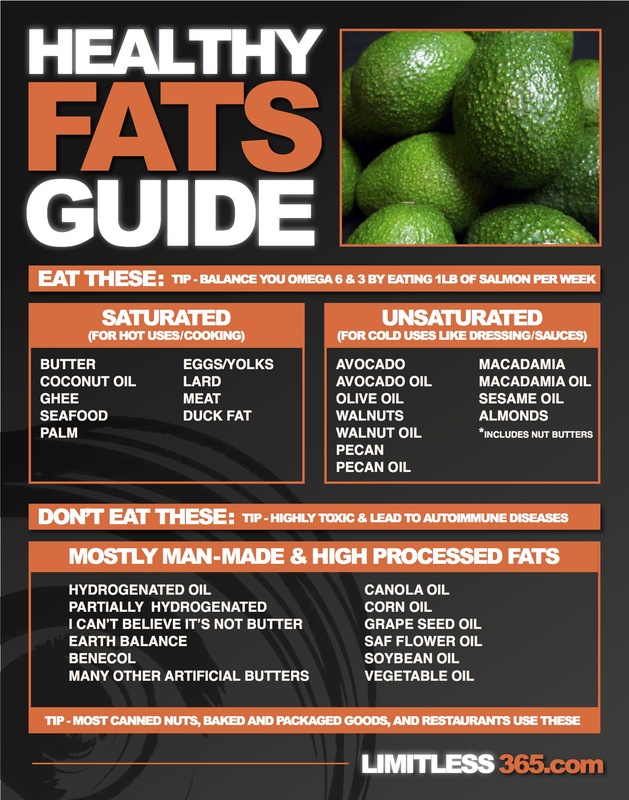 I used the fuyu or non-astringent variety of persimmons. They are much sweeter than others regardless of ripeness. We enjoyed our colorful lunch while editing through photos and it was easy to savor each bite. The food and the photographs were our art. I learned how to capture our story on camera with my friend Brandi’s guidance. She has a well-trained artistic eye. Her photography is stunning and everything she touches shimmers. Go follow her on Instagram. You’ll be inspired to live a more beautiful life. 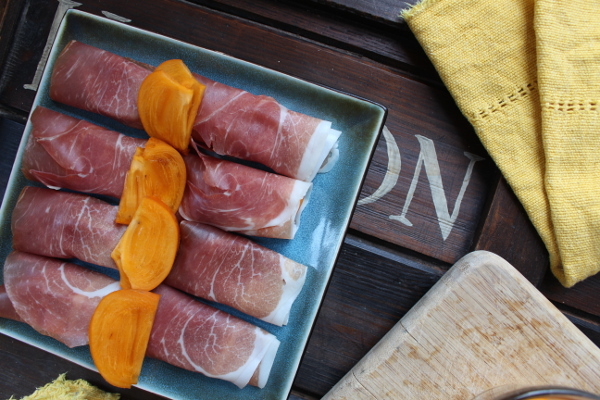 Juicy persimmons wrapped in salty prosciutto for a quick snack. Wrap 2 slices of persimmon with 1 slice of prosciutto. You can use a toothpick to secure or eat with your fingers.